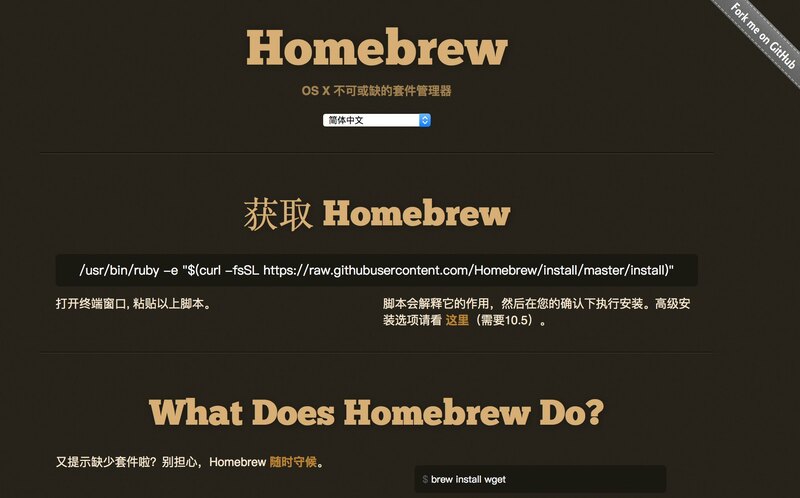 The suggested and easiest way to install Homebrew is on the homepage. The standard script installs Homebrew to /usr/local so that you don’t need sudo when you brew install. 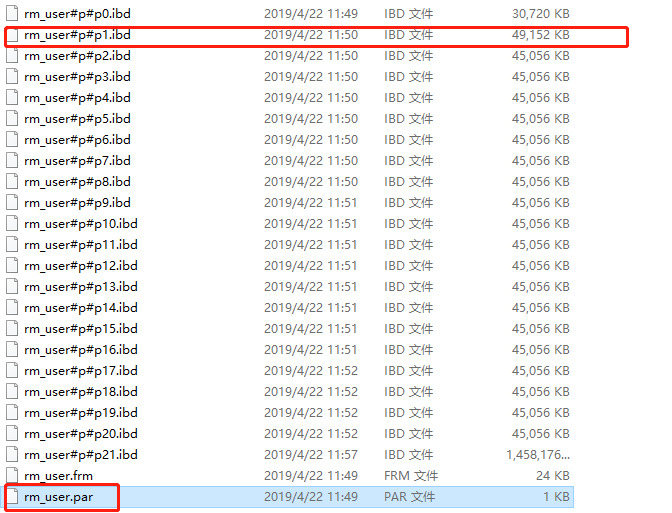 It is a careful script, it can be run even if you have stuff installed to /usr/local already. It tells you exactly what it will do before it does it too. And you have to confirm everything it will do before it starts. Directories with names that contain spaces. Homebrew itself can handle spaces, but many build scripts cannot. /sw and /opt/local because build scripts get confused when Homebrew is there instead of Fink or MacPorts, respectively. However do yourself a favor and install to /usr/local. Some things may not build when installed elsewhere. One of the reasons Homebrew just works relative to the competition is because we recommend installing to /usr/local. Pick another prefix at your peril! Create a Homebrew installation wherever you extract the tarball. Whichever brew command is called is where the packages will be installed. You can use this as you see fit, e.g. a system set of libs in /usr/local and tweaked formulae for development in ~/homebrew. Uninstallation is documented in the FAQ. 1 Not all formulae have CPU or OS requirements, but you can assume you will have trouble if you don’t conform. Also, you can find PowerPC and Tiger branches from other users in the fork network. See Interesting Taps & Branches. 2 10.9 or higher is recommended. 10.5 - 10.8 are supported on a best-effort basis. For 10.4 and 10.5, see Tigerbrew. 3 Most formulae require a compiler. A handful require a full Xcode installation. You can install Xcode, the CLT, or both; Homebrew supports all three configurations. Downloading Xcode may require an Apple Developer account on older versions of OS X. Sign up for free here. 4 The one-liner installation method found on brew.sh requires a Bourne-compatible shell (e.g. bash or zsh). Notably, fish, tcsh and csh will not work.